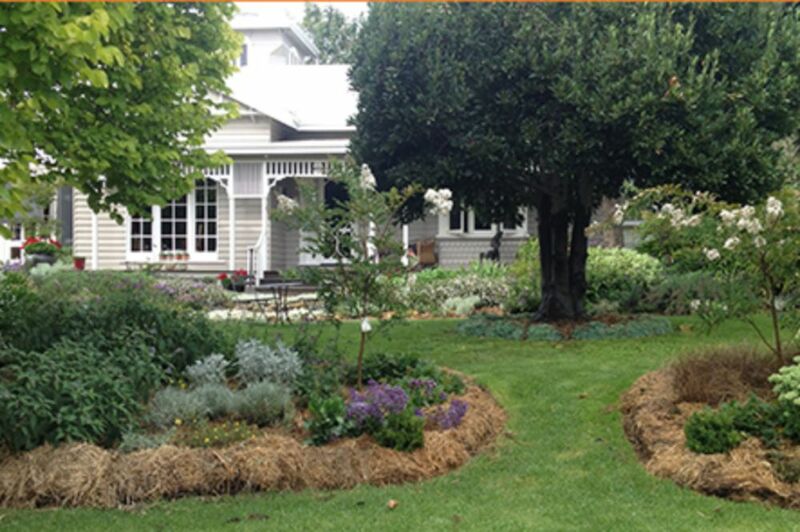 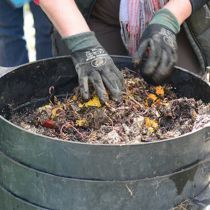 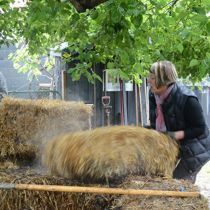 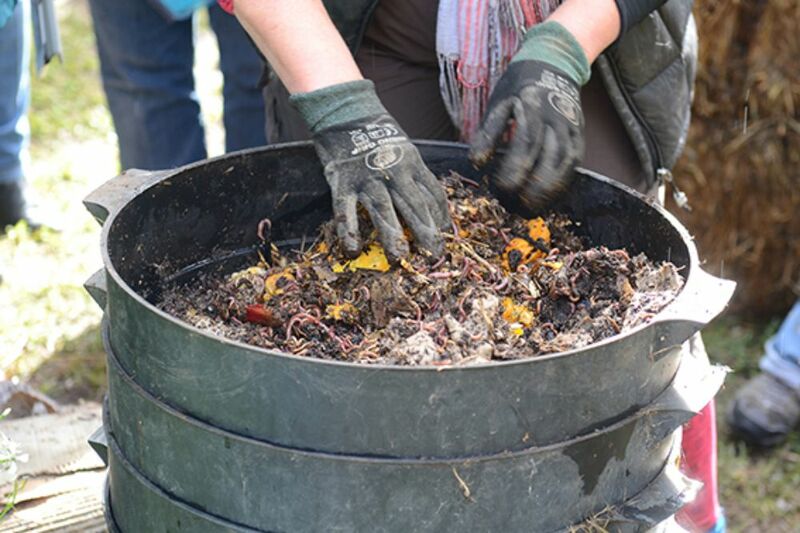 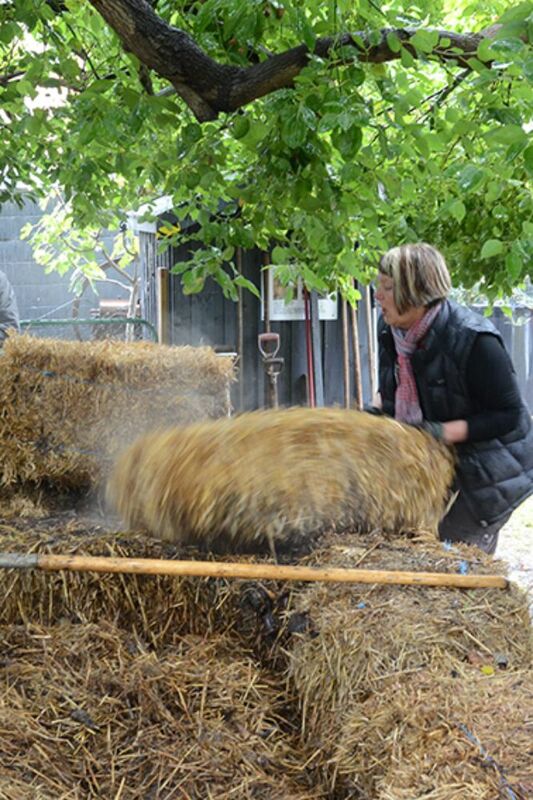 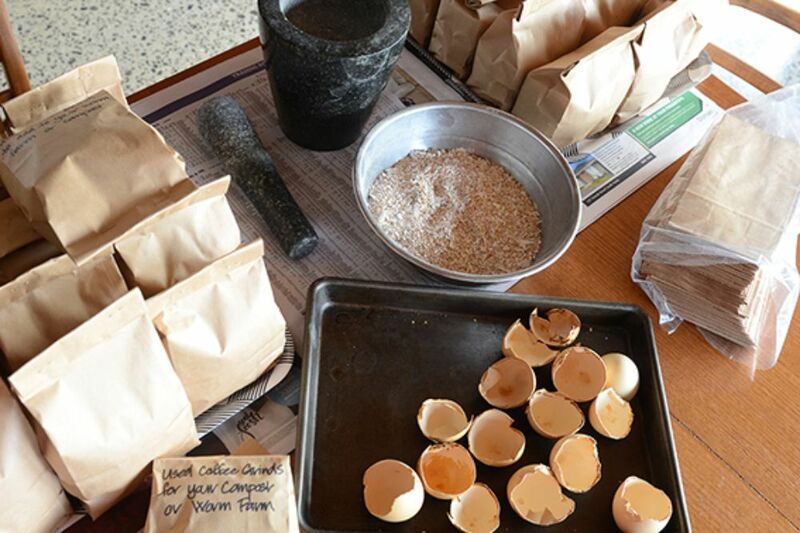 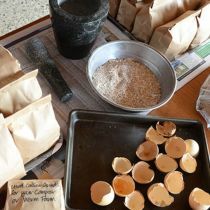 The positive feedback from the past two years’ composting workshops was so overwhelming that Helena Buxton agreed to run two sessions this season on Saturday 14 April. 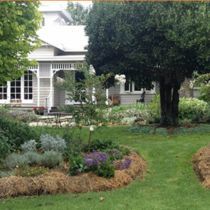 Now these have sold out, Helena has kindly agreed to run one extra workshop on the Sunday, so that avid gardeners can learn how to improve their soil and their plantations. 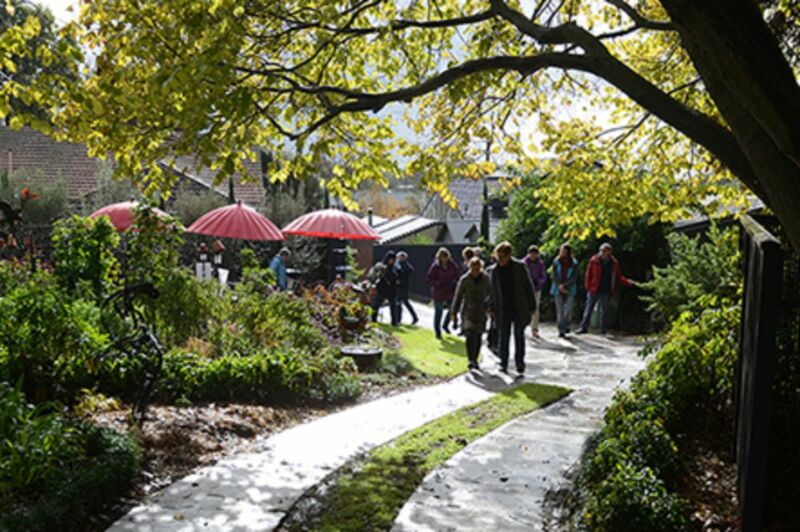 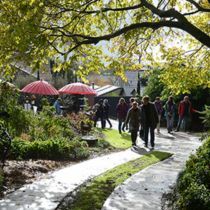 This is also a very special opportunity for a private look around Helena’s beautiful garden, Arundel, which attracted over 1,400 visitors when it opened with OGV in 2016.